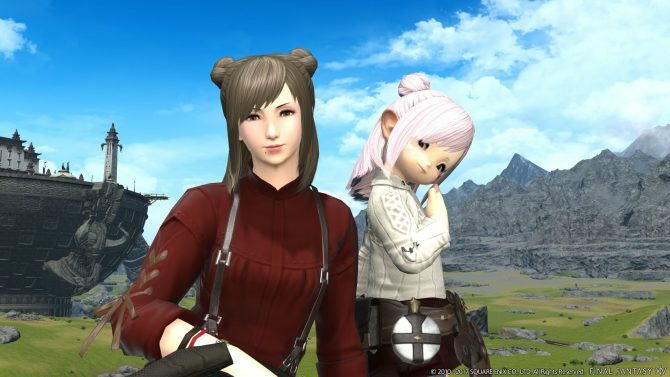 During today’s Letter from the Producer Live broadcast, Final Fantasy XIV Director and Producer Naoki Yoshida detailed the update that will add native PS4 Pro support to the game, which was announced during the latest FanFest in Frankfurt. 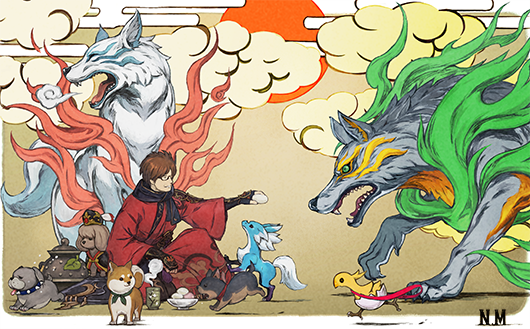 We learn that support will come alongside the Stormblood Expansion on update 4.0 (which means on June 20th, or more probably on June 16th, with the launch of early access). It will include two modes: the first will retain the current 1080p resolution, but will increase frame rate. The second mode will retain the same frame rate performance we have now, but will increase resolution. 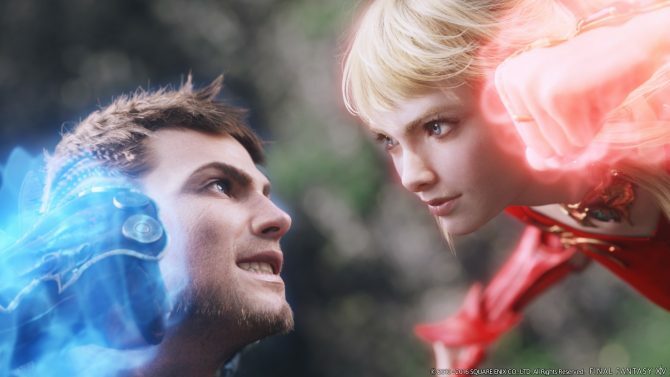 According to Yoshida-san, players should be able to experience stable 60 FPS with the mode that favors frame rate, even if he did not specify if the frames per second will be locked or not. If you’re on the PC side of things, on the other hand, you can already test the performance of the expansion with the newly released benchmark.